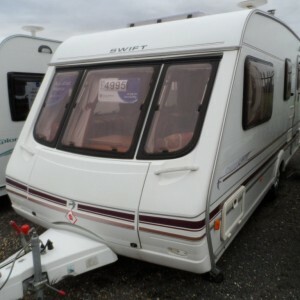 A lovely lightweight caravan from the ever popular Bailey Caravans. Benefiting from an end bathroom that coverts to maximize the space in the caravan. 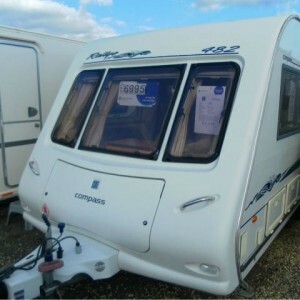 A lovely 4 berth family caravan with bunk beds and a luxury end bathroom with a separate shower Complete with a very nice awning in matching colours. A very unusual and rare layout from Swift. 2 berth with an end kitchen and a great rear bathroom with separate shower. Lightweight and spacious due to the L shaped lounge. 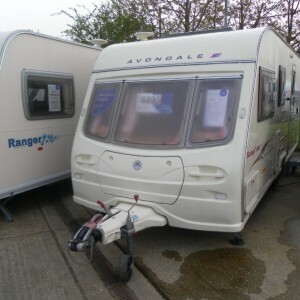 A really nice caravan from Avondale. 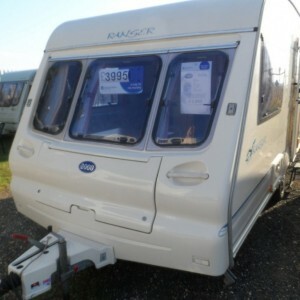 4 berth luxury with a large end bathroom including a large separate shower. Fabulous L shaped lounge to compliment this outstanding caravan. Fantastic family layout. 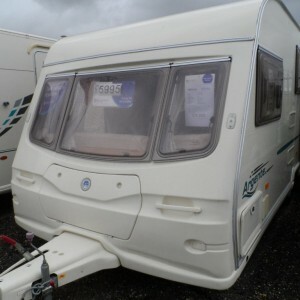 A beautiful compact and lightweight caravan. Perfect for two people who want to tow with the smaller more economical car. Lovely condition !! 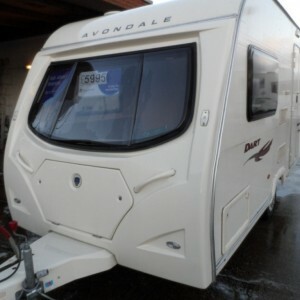 A lovely 4 berth caravan from Avondale. 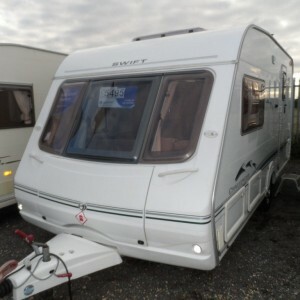 A very comfortable tourer with the benefit of a large luxury end bathroom with a separate shower. Also complete with awning. 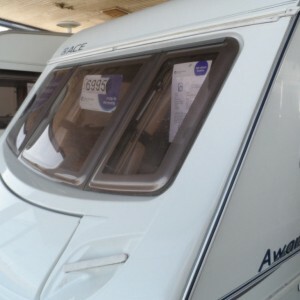 A simply stunning 2 berth luxury tourer with a beautiful end bathroom with a separate shower. Complete with an awning.